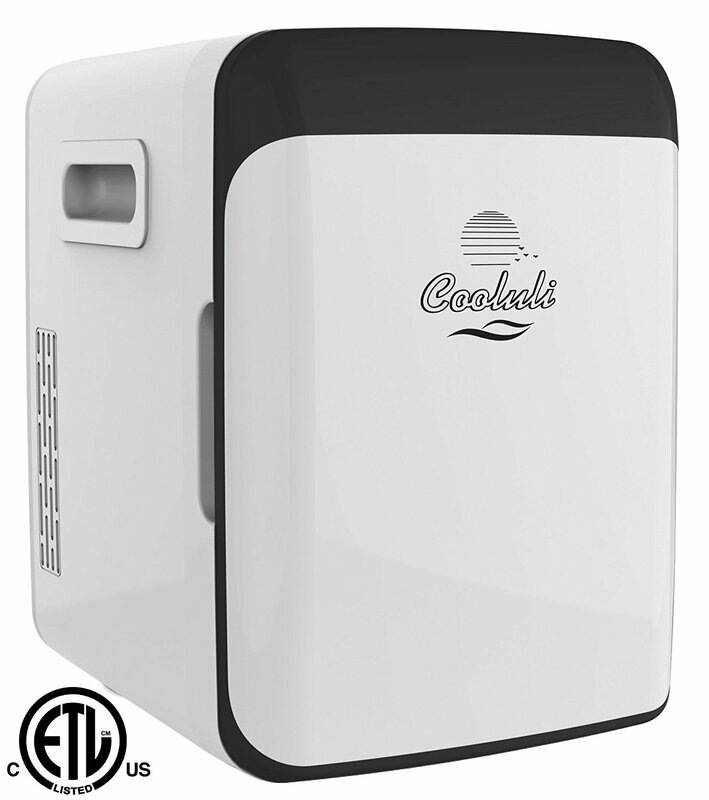 Cooluli Electric Cooler and Warmer carries advanced thermo-electric system, which allows easy mode changing from beverage cooler to food warmer. 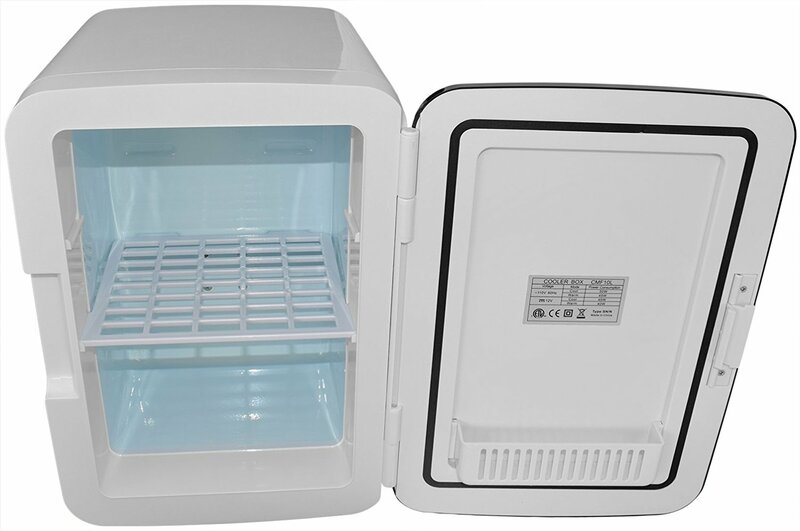 This Cooluli unit is perfect for camping, road trips vehicles and picnicking. You will not need any ice to keep your beverages refreshed and cold. Amazingly, it can hold 12 X 12-ounce cans or whatever else you want to cool or warm. 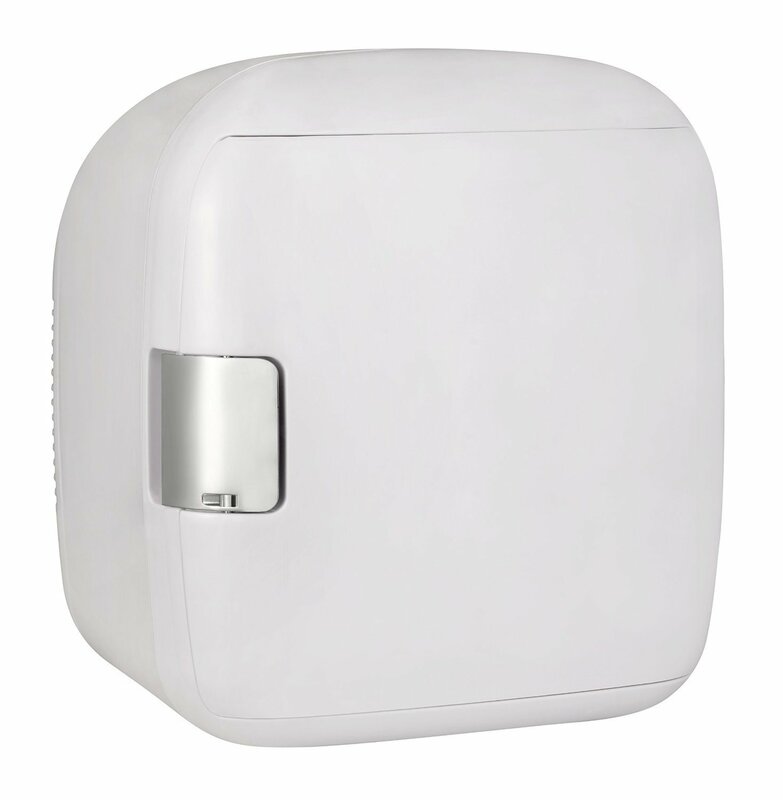 This Cooluli unit can easily fit in the back seat and plug into the cigarette lighter with the included DC power cable. 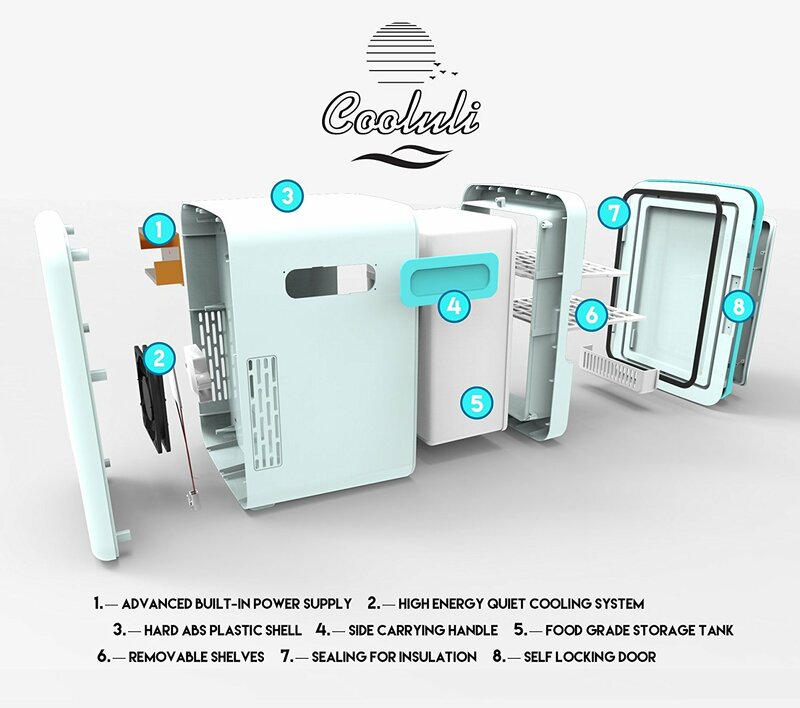 This is a good Cooluli cooler and warmer for truck drivers as they can prevent wasting time and money as well. Since this Cooluli unit comes with AC/DC adapters so it is pretty simple for the transition from 110 volt AC to 12 volt DC for car use. You just need to plug this unit with your car cigarette 12-volt adapter for the car use. Both AC and DC wires are included with the purchase. 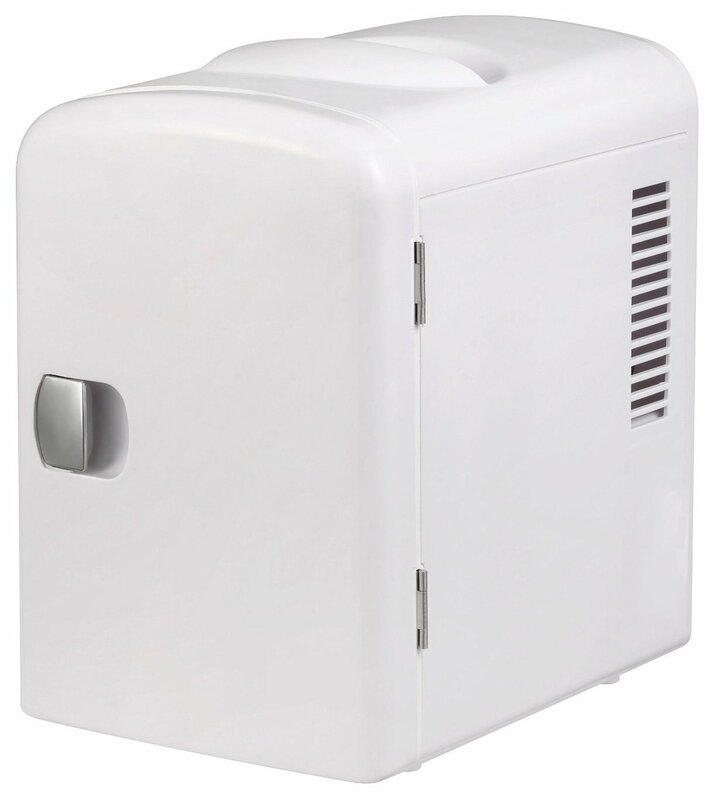 Amazingly, this Cooluli brand cooler and warmer has durable design for travel use. 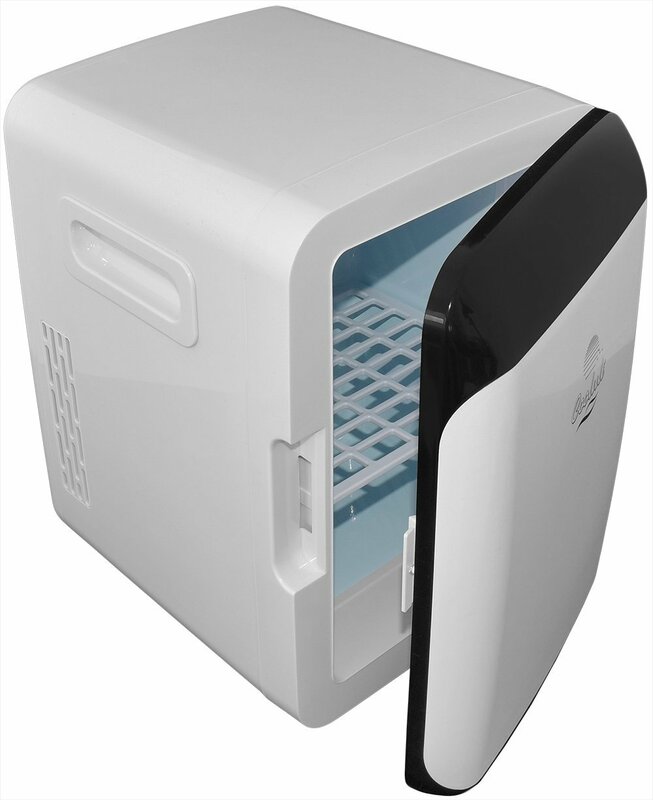 Because the unit is made with car travel in mind so it is built with high grade solid plastic. 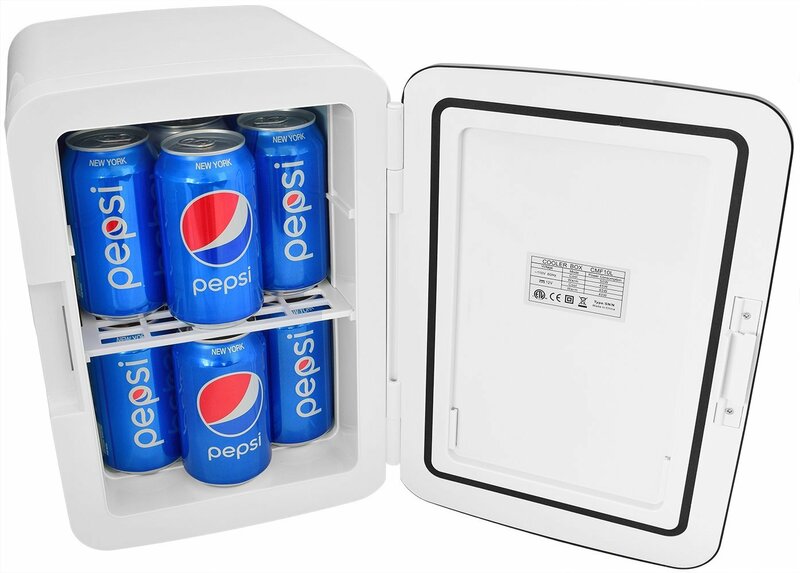 On the other hand, the unit is insulated well so that it can keep beverages and other stuffs cool or warm for a long time when the cooler/warmer is unplugged.